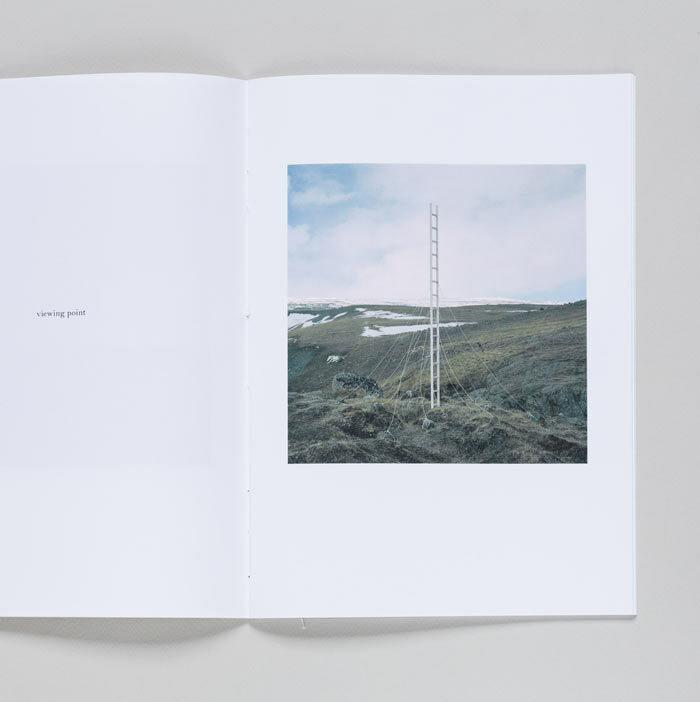 Books’n’Stories is a design studio dedicated to publishing photography and image-based materials. Born out of love for photography, storytelling and… paper. Browsing photos, discussing them and arranging, means discovering human stories: no matter if it’s an artistic project or a history of a family, a place or a company. 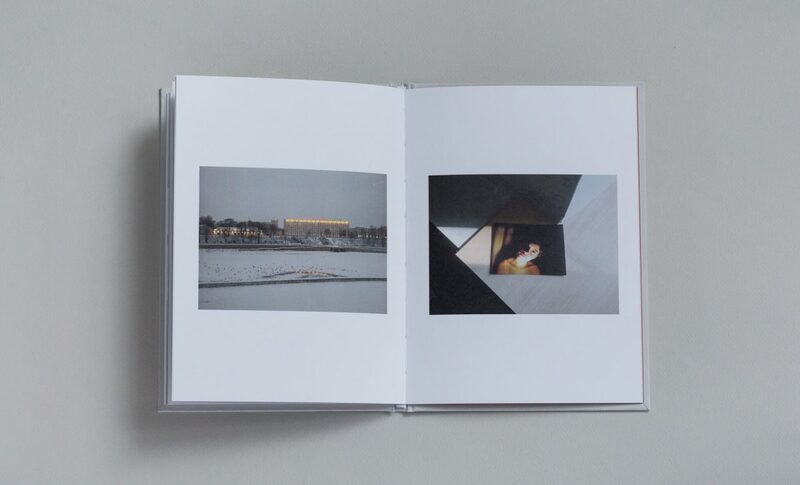 We want to enable these important and unique photographs to exist in a physical form – a book, an album, a zine. It comes under many names: photobook, album, magazine or ZIN. It’s a story that is read from the sequence of images, not sentences. Though text may play an important role in the narration – the language of images takes the spotlight. It can be a record of events, a story of a person, a family or a place. It can be abstract – like our emotions – and it can perfectly convey them. It can be a beautiful object that will help us remember important people or moments in our lives. Photography is your living and you’re managing a project that requires a book or a publication to complete it? Are you looking for somebody who will help you create a captivating portfolio or a catalogue to accompany an exhibition? We’ll be more than glad to help find the best solution/means for presenting your photos, one that will suit their content and form. 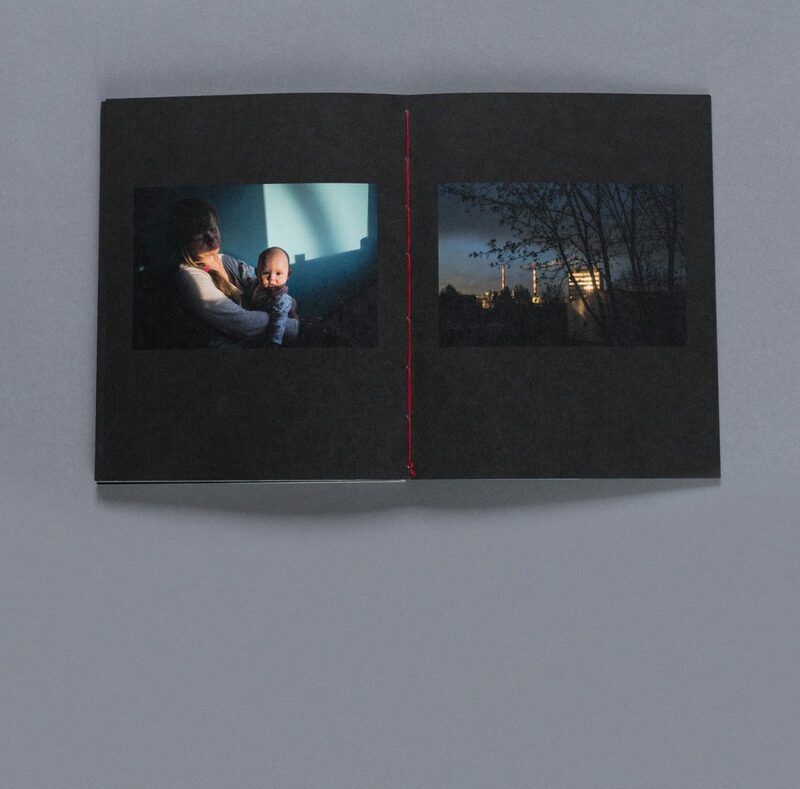 Let’s design a photobook together. Do you handle artistic or educational projects and you want to promote them through published media? You own collections that could take printed form? Are you looking for somebody who will organize a workshop on photography and its publishing for your institution? Find out what we can accomplish together. Would you like to present your brand or its concept in a tantalizing way? A high quality custom publishing project may be the best way to tell the story of your company and its development. We offer a comprehensive range of services: original designs, dedicated presentation materials, graphic and photo design. How about creating a unique story based on your private or family archives? It will preserve images important to you and your loved ones. Are you looking for an extraordinary form, the highest quality and comprehensive service – from the drawing board to the finished item? Your hard drives, drawers or family album may hold incredible stories. Let’s talk about them. Designing a publication is always and adventure, which helps us to better understand ourselves as well as others and the final form of the publication is a reflection of this process. Books’n’stories is a design studio, making comprehensive projects for people interested in creating a publication, a book, an album. It doesn’t matter whether the footage already exists or is still being created. Whether the photographies are in a form of old negatives or files on your drive. See how the process looks like, from the first idea to the finished book. Do you have an idea to discuss? Whether you’re a professional photographer or just like us, simply love looking at pictures which are important to you and your relatives – all you need is a desire and content for the book, we will take care of the rest.